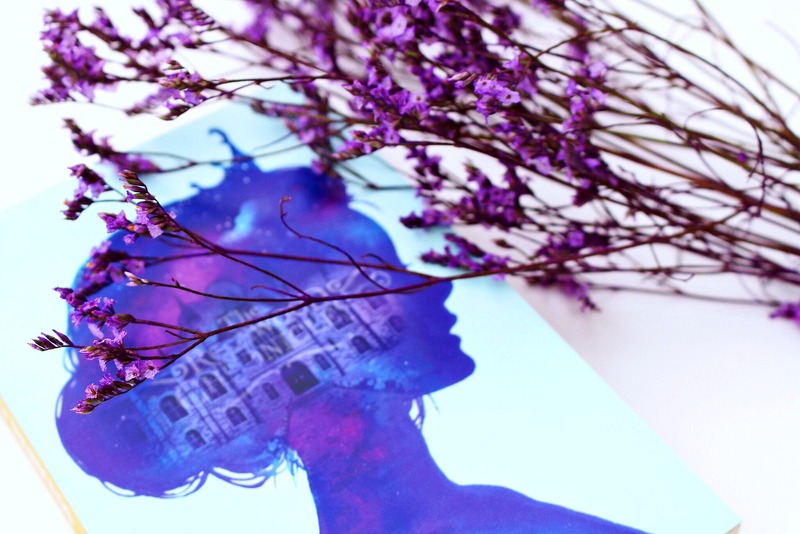 Harry Potter meets Cinderella, meets The Princess Diaries, meets The Princess Protection Programme (yes, that fab and totally underrated Demi Lovato/Selena Gomez movie) in Connie Glynn’s wonderful debut novel, Undercover Princess. I’m painfully aware of how many ‘meets etc.’ I’ve just used but I promise they will *hopefully* make sense after you’ve read the book, which, of course, you definitely should do. Yet, even with these comparisons (of some of my favourite films, I should add), Undercover Princess is undoubtedly it’s own unique story, full of imagination and wonder. I was very kindly sent an early copy of Undercover Princess from the lovely people at Penguin and I can’t deny that I may have squealed a little upon it’s arrival and that’s not just because of how gorgeous its cover is. (Although, can we please take a moment to appreciate how gorgeous this cover is?!) I’ve adored Connie and her youtube channel for a while now. She always comes across as being the loveliest human being and her love for all things disney is something I share deeply. 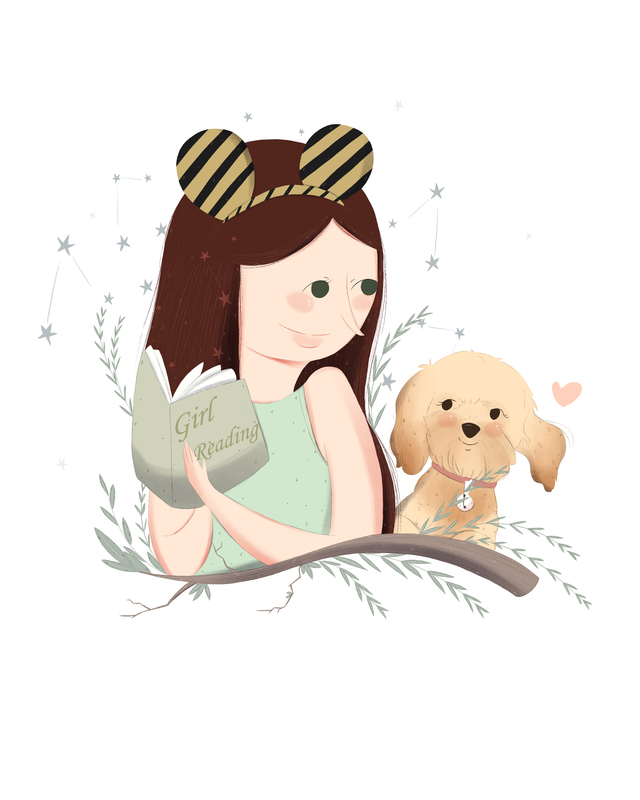 So, of course, when I heard she was not only writing a book, but a book about princesses, I was instantly intrigued and I’m very happy to say that I was not disappointed. Not in the slightest. From it’s gorgeously descriptive and adorably British prose, to its charming character names and endearing boarding school setting, (prepare yourself for some major Hogwarts vibes), Undercover Princess was an undeniably cute fairytale, full of secrets, friendship and royalty. Undercover Princess is something I would have utterly adored when I was younger and because of that, it was something I still thoroughly enjoyed today. It had a comforting and wonderfully nostalgic feel to it, reminding me of how I felt when I first started to fall in love with reading, so many years ago. Although it bordered on the line between middle grade and young adult, I have no doubt that no matter your age, you will find enjoyment amongst the pages of this book. Whether that be due to embarking on a new and exciting adventure, or a welcome reminder of those adventures experienced in the chapters of stories past. Reading Undercover Princess was like was reading a disney channel original movie, in the best way possible. *Side note, this would make a fantastic movie or tv show*. Being the huge disney fan I am, it made me incredibly happy to finally find a book about a princess that was neither a children’s book, nor a war filled, action packed high fantasy. The early St. Ives setting especially pulled me into a sense of reality and familiarity I adored while reading, due to many the summer memories made there. From the moment I put this book down, I found myself eagerly anticipating the next book in The Rosewood Chronicles. It had the perfect balance of optimism, suspense and charm and is something I would undoubtably recommend if you’re looking for a light and easy read, that will put a smile on your face. It’s safe to say, Undercover Princess made my fairytale loving, disney princess wannabe heart incredibly happy. 4.5/5 ‘I want to be a princess at Rosewood Hall please & thank you’ stars! Check out my October Wrap Up for more of my thoughts on Undercover Princess, as well as the other books I read in October. Pick a Fall Favourite, Get a 2017 YA Autumn Release Recommendation.